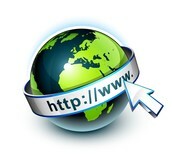 The World Wide Web is just one part of the internet. It is abbreviated as WWW or W3, but more commonly known as the web. 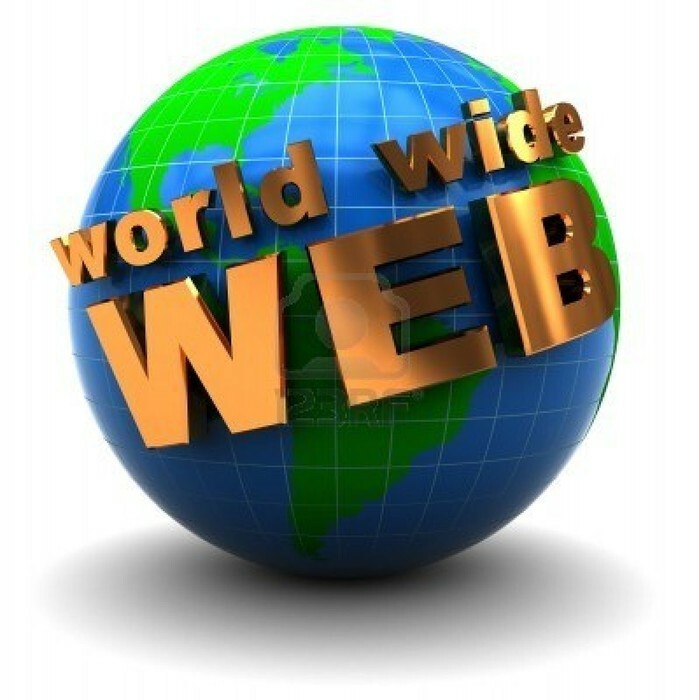 The web is a system of interlinked hypertext documents accessed via internet. With a web browser, one can view web pages that may contain text, images, videos or other multimedia and navigate between them via hyperlinks. The term Web services describes the standardized way of integrating Web-based applications using the XML, SOAP, WSDL, and UDDI open standards over an internet protocol backbone. XML is used to tag the data, SOAP is used to transfer the data, WSDL is used for describing the services available, and UDDI is used for listing what services are available.